The 25th of January is here, and as a result, so is Burns Night. The annual celebration of The Bard of Ayrshire’s birthday will see millions across the globe eating haggis, enjoying a dram or two and remembering their favourite poems and songs by one of Scotland’s most beloved national treasures. But who exactly was Robert Burns, and how did the tradition of Burns night come about? Here’s everything you need to know, followed by a few whisky recommendations to raise a toast to The Bard. Robert Burns, affectionately referred to as Rabbie Burns, The Bard of Ayrshire or simply The Bard, was an 18th century Scottish poet, best known for works such as ‘A Red, Red Rose’, ‘To A Mouse’, and of course, ‘Auld Lang Syne’, which is traditionally sung at Hogmanay (the last day of the year), as well as on Burns Night. 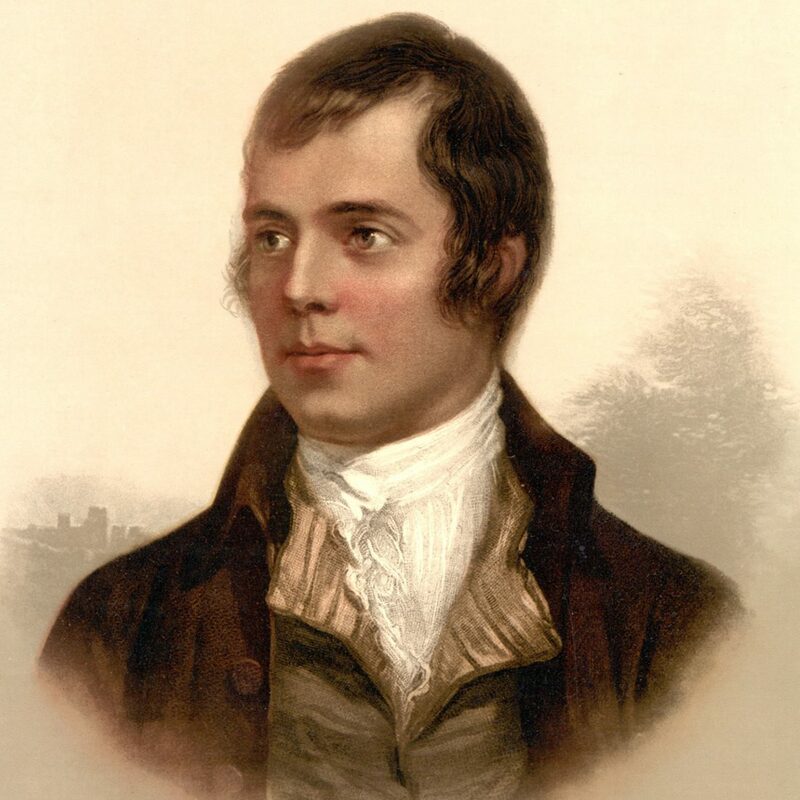 Born on January 25, 1759 in the village of Alloway near the West coast of Scotland, burns grew up as part of a farming family, and his day to day life revolved around the hard manual labour involved in maintaining the farm. However, his father also ensured he received a good education, and he soon became a keen reader, taking in any stories or songs he could find. 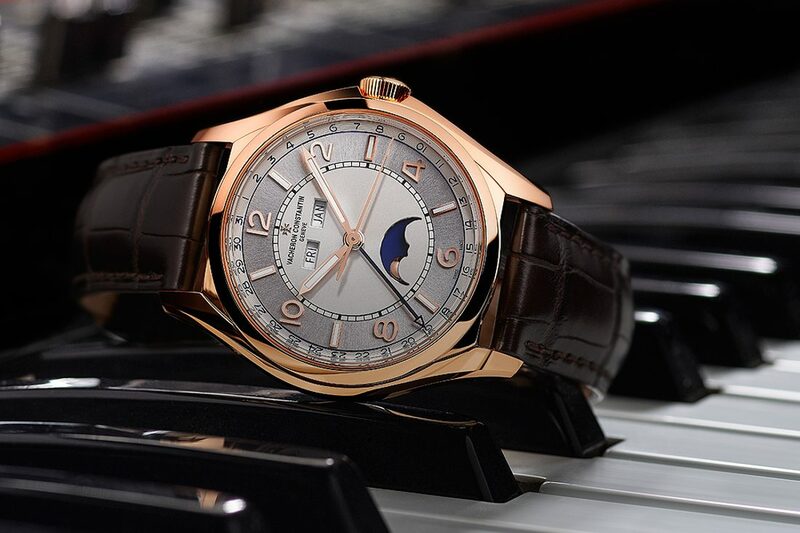 He quickly took an interest in creating poetry of his own, but had little time to write due to his farming duties, and had to learn to compose poetry mentally as he worked. Burns’ father died in 1784, likely caused by years of hard farming, but this tragedy appeared to give Burns a new creative drive, and two years later he published a book of his poetry, which was an immediate success. He left for Edinburgh to embrace his new found fame before embarking on several tours of Scotland, taking in local songs and stories, rewriting and adapting his favourites. However, he struggled to earn a stable living on these tours. He attempted to return to farming, but was not particularly successful, and took a post as an excise officer in Dumfries with his family – by this time he was married with several children. The years that followed saw Burns experience increasingly deteriorating health, including heart problems and rheumatism, and he died in 1796 aged only 37. His poems however, are still loved and celebrated to this day, and his work is widely praised for its excellent grasp of every aspect of human nature, as well as its perfect understanding of the Scottish culture and people. In 1801, five years after the death of Burns, nine men who knew the poet decided to meet for a dinner in his home village of Alloway to commemorate his life. Just like today, they dined on Haggis, recited Burns’ works, and made a toast to The Bard. 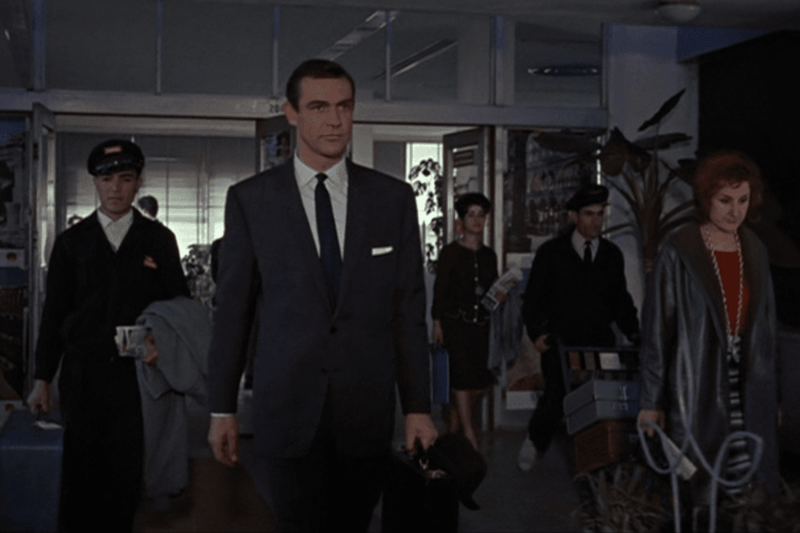 They enjoyed the evening so much that they decided to make it an annual occasion, and it didn’t take long for its popularity to spread. Burns’ popularity grew rapidly following his death, and soon many groups in local towns and villages around Scotland with links to Burns began to meet for a yearly dinner. In 1806, probably the first ever Burns Night celebration outside of Scotland occurred, with Glaswegian students attending Oxford University organising their own ceremony. Over the next few years, Burns Night steadily began to see celebration in England as Scottish merchants and travellers spread the tradition across the border. The tradition moved overseas surprisingly quickly too – well-educated Scots often left to work overseas upon reaching adulthood, and Burns Night was celebrated by Scots in India as early as 1812. A range of other countries including America, Canada, Australia and New Zealand experienced their first Burns Night in the decades that followed. Today, Burns Night is celebrated all over the world, with people from many different nations and cultures tucking into haggis, reciting Auld Lang Syne and raising a glass to The Bard. 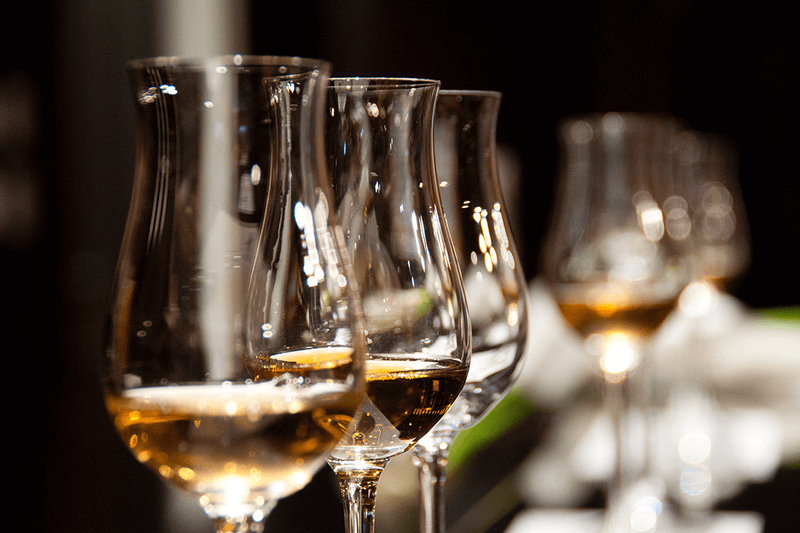 But of course, no Burns Night would be truly complete without a wee dram, but don’t worry, we’ve put together a guide of a few of our favourite Scotch whiskies perfect for the occasion – check them out below. 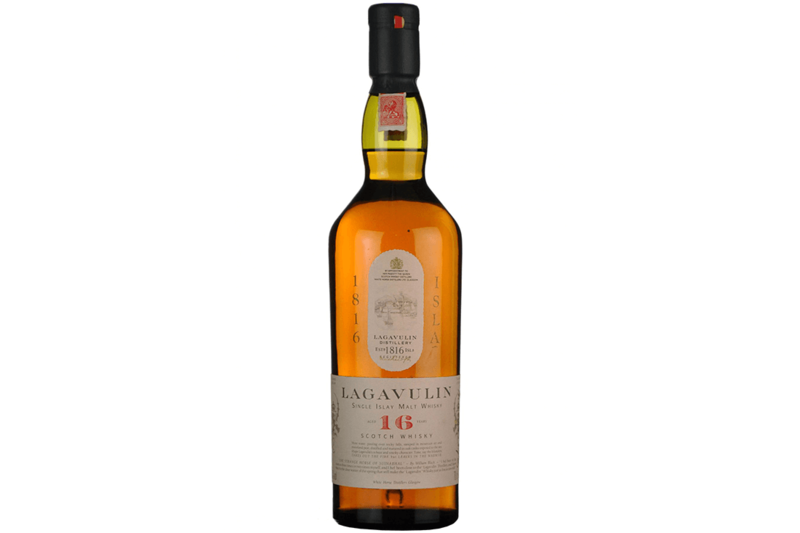 A deep, dry single malt, Lagavulin’s 16 Year Old (£55) is an exceptionally peaty Scotch Whisky from Islay, the southernmost of the inner Hebrides islands off the West coast of Scotland. The island is well known for its distilleries, and the notably peaty signature expressions they produce. By no means an exception to this rule, Lagavulin’s expression is not for the faint hearted… But then again, little about Scotland is. 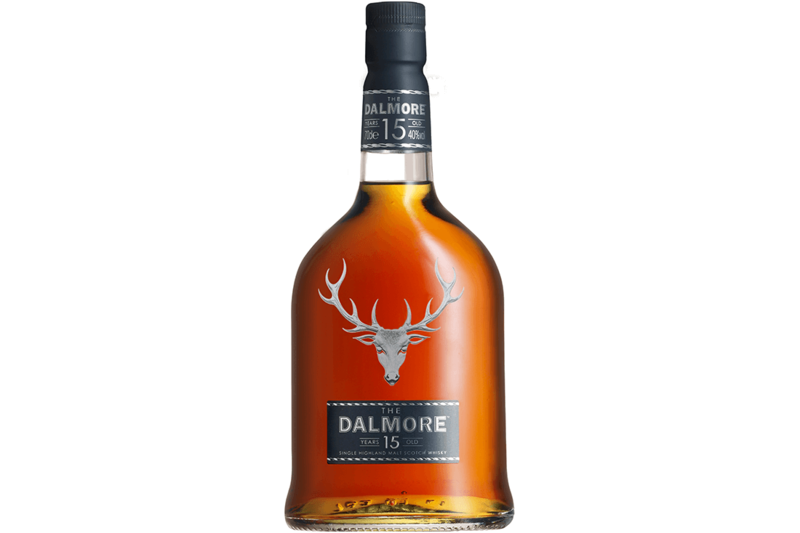 With its smooth and elegant finish, The Dalmore’s 15 Year Old (£46) is a classy single malt that almost anyone can enjoy. Ideal for those who may be newer to whisky drinking, the spirit is matured in American white oak ex-bourbon casks for the first 12 years, before then being split between three different sherry woods for the remaining three years. The three are then combined back together, allowing the trio of different flavours to infuse. 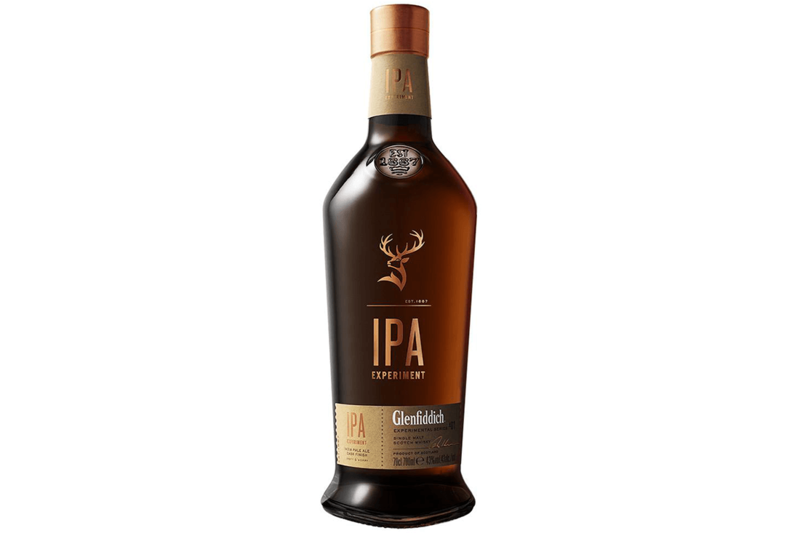 For those searching for something a little more unique, look to Glenfiddich IPA (£45). It’s the world’s first single malt Scotch whisky finished in IPA craft beer casks and Glenfiddich’s first in its experimental series, with Malt Master Brian Kinsman proving that traditional whisky casks can be seasoned in an untraditional way. Collaborating with a local Speyside craft brewer, Brian created a bold and zesty IPA craft beer to imbue our rich oak casks with extra hoppy notes. To be fair, it’s not as ‘out there’ as you might think, but the hint of IPA is superb.